True to its vision of providing affordable and sustainable homes to more Filipinos, top-of-mind real estate provider Amaia Land Corp. launches the new Amaia Series—its first venture in the vicinity of Vermosa, Ayala Land’s 700-hectare mixed-use township development in Imus, Cavite. Located along Patindig Araw Road, the new, exclusive Amaia Series Vermosa is set to sprawl on 6.9 hectares of land with a unique mix of townhouses. Being the only affordable townhouse development in the vicinity, Amaia Series Vermosa is privileged to stand next to Ayala Land’s fully masterplanned development that will feature retail hubs, prestigious schools, business districts, and recreational facilities. Amaia Series Vermosa is envisioned to stand out amid all this. Marking its entrance will be a beautiful landscaped space that will encircle the main amenity area. 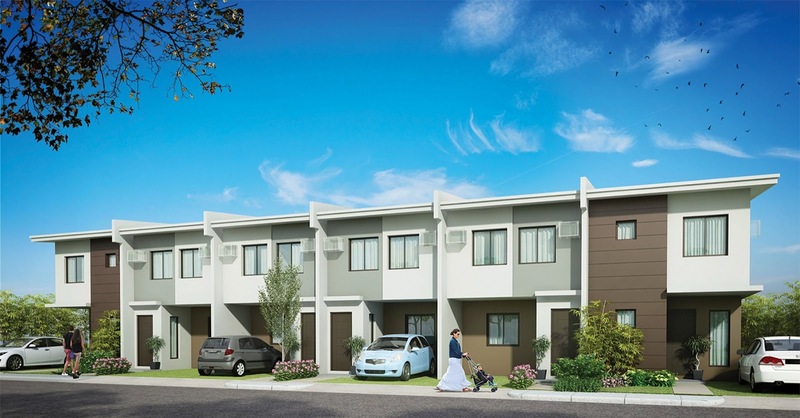 Two spacious and well-designed house types will be available to suit the needs of growing families. Both inner and end units can accommodate 3 bedrooms, toilet and bath at the second floor and available provisions of toilet and bath at the ground floor, a kitchen, and a dining and living area. All units will have car ports for residents’ parking requirements. Amaia Series Vermosa is easily accessible from Makati, Manila, Muntinlupa, and Tagaytay through major roads like Daang Hari, SLEX via the Muntinlupa-Cavite Expressway, CAVITEX, and the upcoming CALAX Road. For inquiries about Amaia Series Vermosa and other Amaia developments, check out www.amaialand.com or follow www.facebook.com/AmaiaLand.